Written by SusanF on March 1, 2019. FEED YOUR WHOLE CREW ON-THE-GO! JUST GIVE US A CALL. 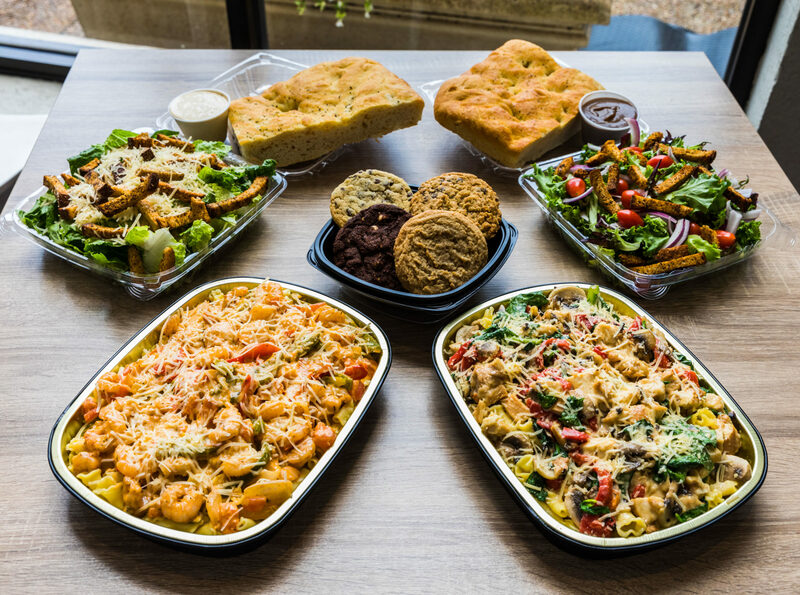 A loaf of focaccia and your choice of a family-size Caesar or Field Greens salad.